Champ Partners provides high-quality human resource management services. We help handle complicated, low-value, and repetitive HR tasks for our clients. Our HR solutions encompass the entire human resource spectrum from recruitment all the way to payroll, MPF, and taxation. We can help handle all the HR needs of small-to-medium businesses as well as enterprise customers. Champ Partners aims to be the business partner who understands your company’s unique situation and needs. We will then propose the best solutions which help you save on HR costs, increase efficiency, and ensure strict compliance. Champ Partners is headquartered in Hong Kong with our management team having over 20+ years of headhunting and HR outsourcing experience. We strive to ensure a high level of professionalism and commitment to every client. 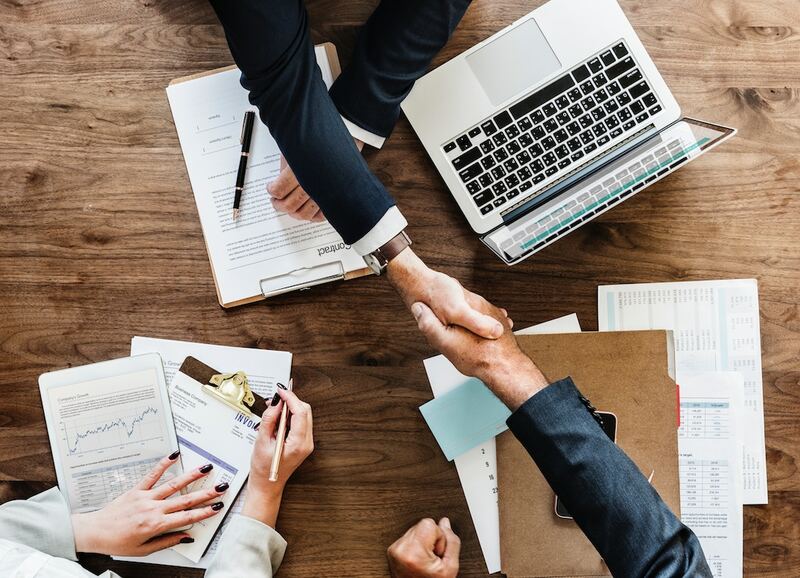 Our success is directly attributable to a dedicated and hard-working team of consultants and a highly focused approach, guided by our management team’s ability to understand and find solutions for our clients’ hiring and outsourcing needs. With deep expertise in the human resource industry, we’re not only knowledgeable with the rules and regulations covering all aspects of human resources but also utilize market-leading HR software to complement our daily operations. We’re also pioneering the concept of “HR Co-Management” where we’re not just another outsourcing partner, but deeply involved in every step of the staffs’ employment journey with our clients. 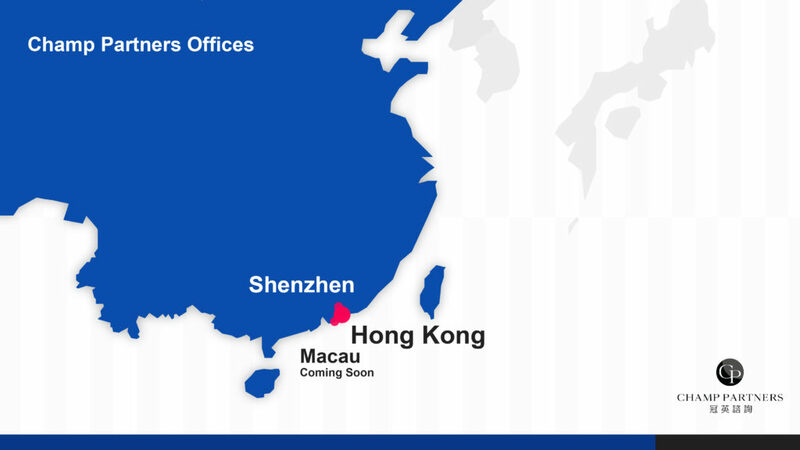 Apart from the Hong Kong market, Champ Partners also alliesand works closely with the Mainland market. Our management team included many consultants with Chinese background who know the Mainland market well. Mean while we understandour clients’ requirements clearly to facilitate our communication and theaccuracy of solutions planning.